Share your content with Cision’s expansive Twitter following. 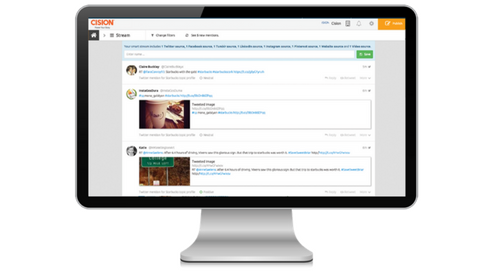 Cision’s SocialPostTM is a powerful addition to your news release distribution that allows you to deliver tweets to thousands of key influencers that follow Cision on Twitter, ensuring that you reach a broader target audience to boost your brand’s visibility. Drive more viewers to your news release - Tweet your news out to thousands of industry followers, significantly increasing exposure to your news release. Capture more overall visibility on social networks and in search engines- News releases are widely shared on Twitter and some search engines are now displaying tweets in search results. Your message is read by thousands of influential followers - We have more Twitter followers than any wire service in Canada, ensuring that your content gets the attention that it deserves.